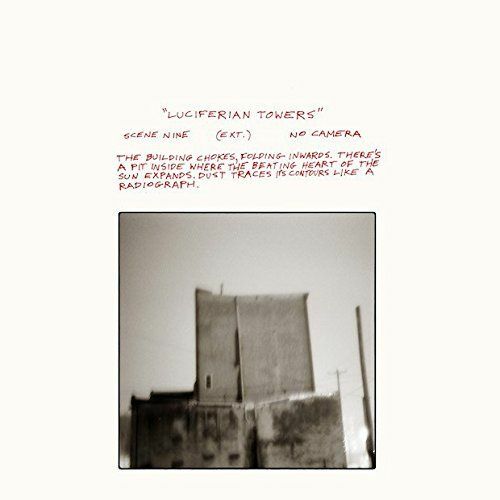 The imposingly-named Luciferian Towers is the latest from post-rock stalwarts Godspeed You! Black Emperor. The name is fitting; there’s a sense of gravity, a cinematic, sweeping quality to the band’s latest collection of soundscapes. At times triumphant, at times devastated, the album’s occasional dissonance gives the moments of melody an even more tangible impact. This latest LP has the look and sound of a future classic.